I found this amazing little tag on Hardback Hoarder’s channel, she has so many great tags so definitely go check her out! The original creator of this tag is @the.book.gypsy on Instagram. 1.) What book gave you the creeps? 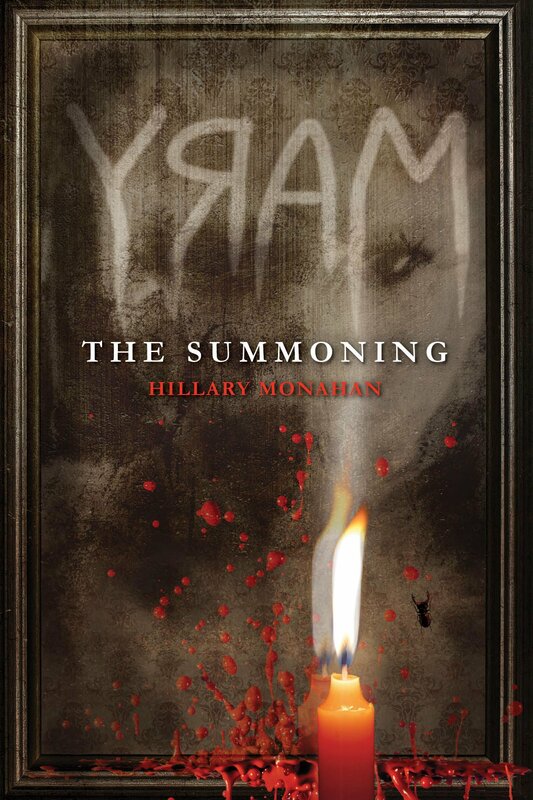 “Mary: The Summoning” just because Bloody Mary has always scared the crap out of me and I hate disjointed crawling, which is feature in this book! Nightmares! It’s also a really short book but one I really ended up enjoying. 2.) What book gives you the best Halloween vibes? 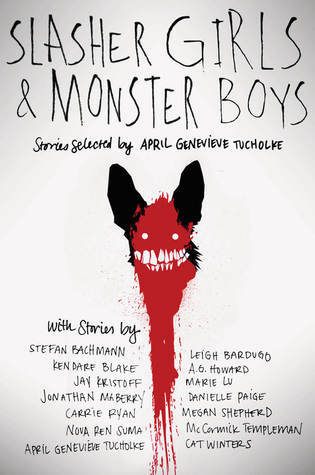 “Slasher Girls & Monster Boys” it’s a YA anthology of horror stories and some of them are super creepy, perfect for Halloween. I just think it really gives off those vibes since there’s all sorts of different styles of horror in this book! 3.) What’s your favorite vampire book? “Dracula”, easily. While I did enjoy some of the “Twilight craze vampire books” I think “Dracula” is just the best one I’ve read. I mean it IS the traditional vampire story we base all of these other stories off of! 4.) What book scared you so much you had to sleep with the light on? A mixture of two books I’ve already mentioned: “Mary: The Summoning” and “Slasher Girls & Monster Boys”. The first one because Blood Mary terrifies me and so does disjointed crawling and then the second story in the anthology called “In The Forest Dark and Deep” which is seriously one of the creepiest stories I’ve ever read! It’s a retelling of ‘Alice in Wonderland’ and I don’t even know how to describe it, it’s just scary! 5.) What’s your favorite book about witches/goblins/ghosts/demons? 6.) What book do you wish was scarier than it was? 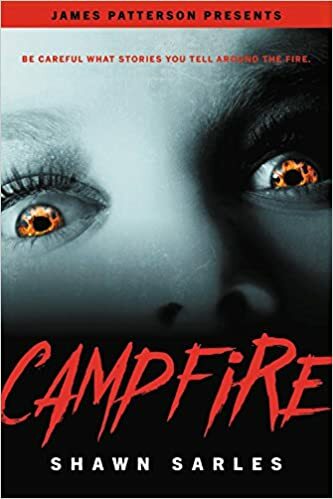 “Campfire” was definitely not as scary as I hoped it would be, I mean it’s set up in the mountains and the characters all tell scary stories around the campfire! So much potential to be super scary! However, it felt a bit more like a mystery/thriller than a horror book which was unfortunate. 7.) What’s your favorite book that takes place in October? Is it sad that I don’t remember? I’m sure I’ve read plenty but I honestly cannot think of any! I’m going to tag a few of my newer followers! But of course I’m going to tag Destiny @ Howling Libraries because she’s my buddy on all things horror! Thanks for the tag!! And I’m totally with you on Dracula. One of my English professors made us read it to show us what “real” vampires were during the Twilight craze –– he absolutely HATED Twilight, had a rant and everything. Now I can’t think of Dracula and Twilight separately anymore. Thank you for tagging me! Haha, I love being horror buddies! ♥ Mary: The Summoning REALLY unnerved me a few times! Mirrors freak me out, anyways. I still need to read the sequel. And Slasher Girls is soooo good, I really want to reread that one this October. That Alice retelling is my FAVORITE – soooo creepy! The rabbit watching at the edge of the clearing still gives me goosebumps to think about. What a great idea! I love this! I wish I’d read more horror novels so I could do it! Oh I love a good horror read! I have never heard of Mary: The Summoning, but I am hopping over to add it now! I might actually be able to use one of these for my challenge prompt, so perfect timing haha. GIVE ME ALL THE HORROR! This is such a fun post and I think I need to TBR Mary: The Summoning immediately.